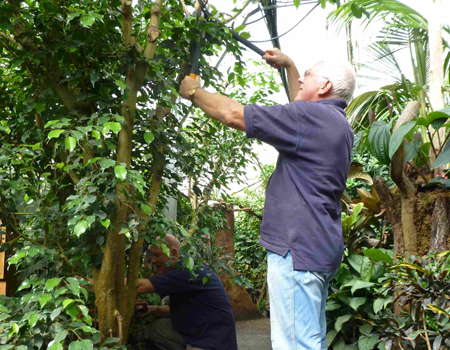 Learn valuable skills and help support the Living Rainforest. All applicants must be 17 or over. 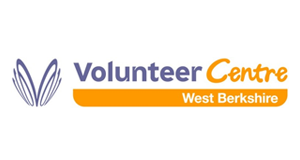 We also welcome Corporate Volunteering Teams via applications through our intermediary partners, Volunteer Centre West Berkshire. Contact us to find out more.